In 2017, Norway House was honored with a gift of $5 million in matching grants to expand the campus around the whole block. As the new cultural center for Norwegian-America, the expansion will include event space and a genealogy library. It is estimated that over 850,000 Minnesotans claim Norwegian ancestry. Norway House secured it’s first million-dollar gift toward the match at the Midtsommer Gala during the summer of 2018 from the Sundet family. Funds continue to be raised to ensure the future of the National Norwegian Center in the United States. Bygdelagenes Fellesraad and Norway House are excited to be partnering in the upcoming expansion of the current Norway House campus. 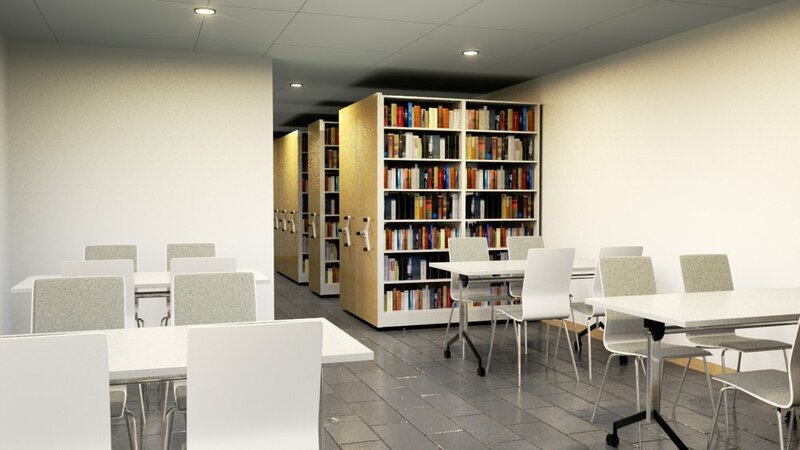 The expansion will include a research library, space, and classes needed to introduce genealogy to a new generation of researchers. You can donate online by clicking the button below, or by sending a check with memo specifying "Genealogy Library."